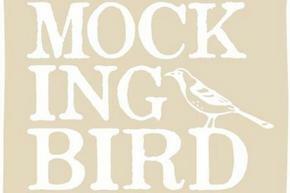 Mockingbird Taproom is set to open its doors to the public following a creative makeover by DV8 Designs. 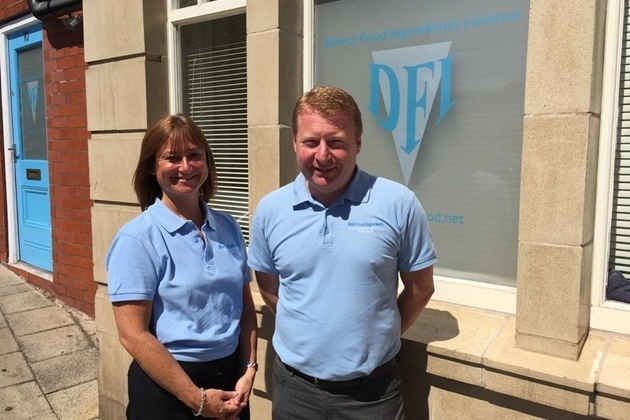 Leading food ingredient distributor, Direct Food Ingredients is celebrating outstanding trading in the first six months of this year. 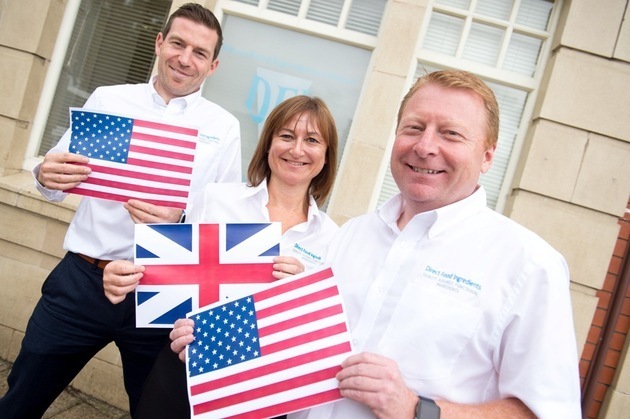 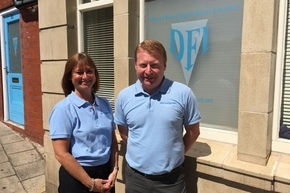 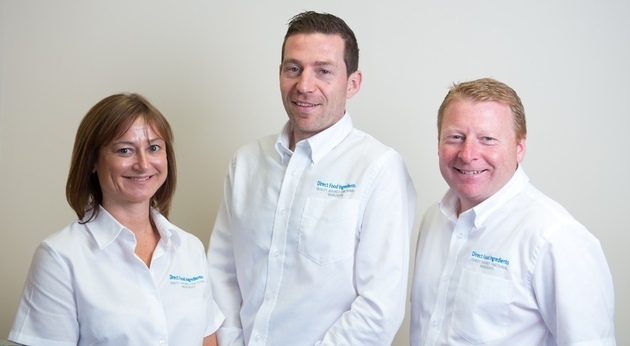 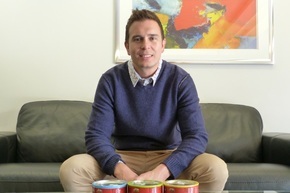 Macclesfield-based Direct Food Ingredients is consolidating its longstanding status as the market leader in ingredients distribution by opening an office in the USA. 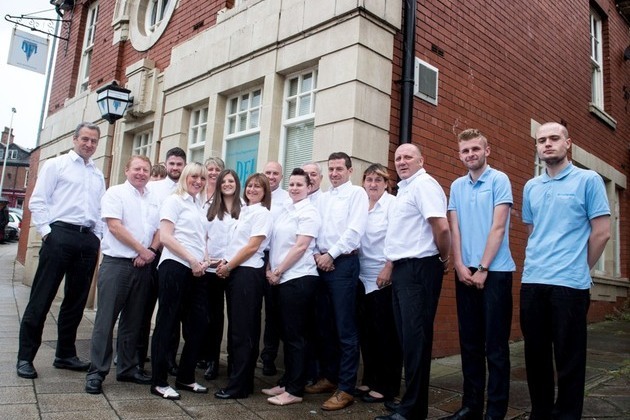 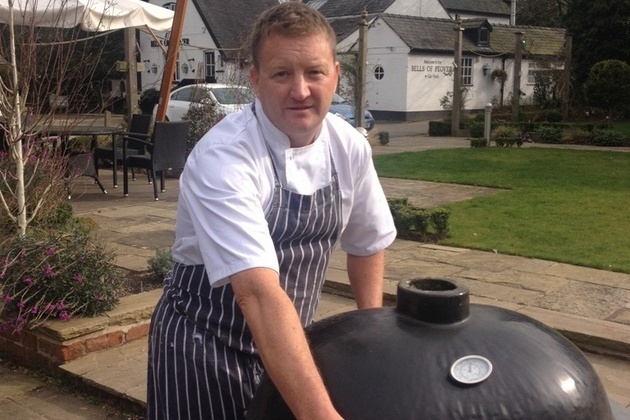 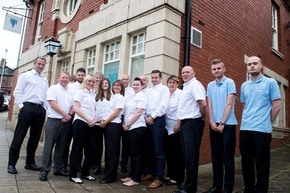 Macclesfield-based ingredients distributor, Direct Food Ingredients, is to hold a charity golf day in aid of the HelpBosley Disaster Appeal Fund and is calling for Cheshire businesses to join them as sponsors on the day. 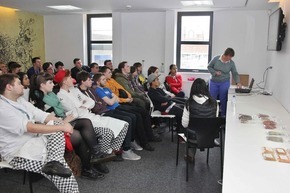 Level 2 and 3 professional learners at Stockport College were treated to a visit from EHL Ingredients this week, to learn all about the wonderful world of herbs and spices. 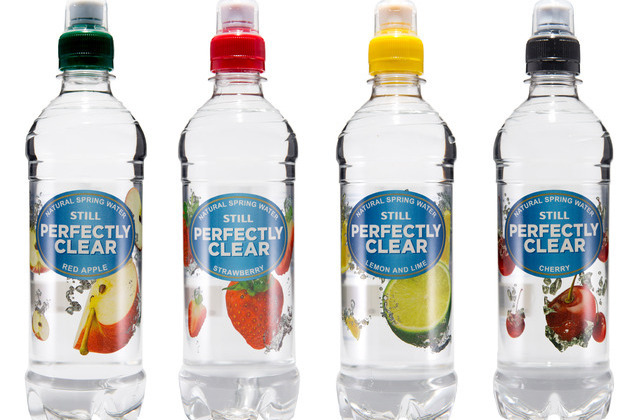 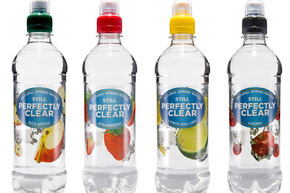 Contract Bottling Ltd CBL Drinks and Speaking Water Brands Ltd have merged to form Clearly Drinks LTD, an enlarged group with a growing enterprise value.